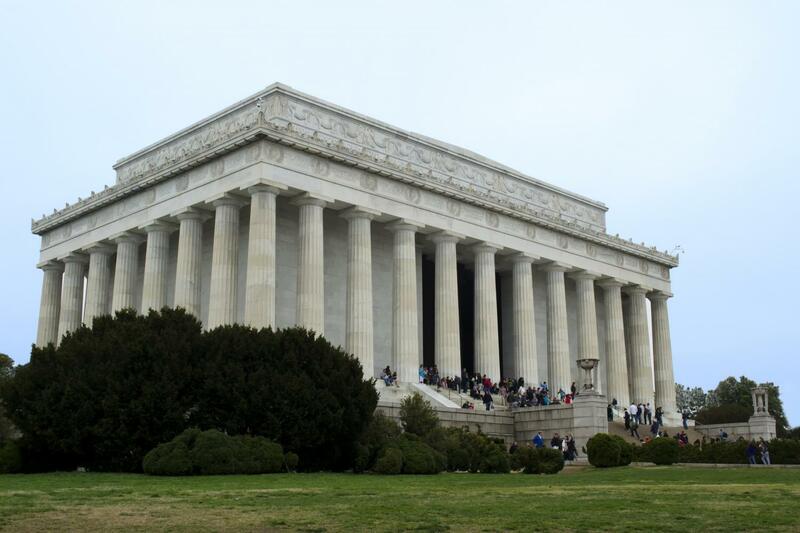 This Best of Washington DC sightseeing tour is not available on New Year's Eve, New Year's Day, Thanksgiving or Christmas Day You must be present at our Union Station office by 8:45 am at the latest to guarantee ridership on the tour. We are located at 50 Massachusetts Ave. NE, Washington, DC 20002, on the Bus Terminal Level. Once the tour departs, guests cannot join along the route. Please note that you will be riding an open-top double decker bus, unless there is inclement weather, in which case we will try to switch up and provide a closed-top motorcoach. The tour guide was a bit dry and rude at times when we would ask him questions. The perfect way to see many high lights and get a feel for the city without the headaches of driving and parking. 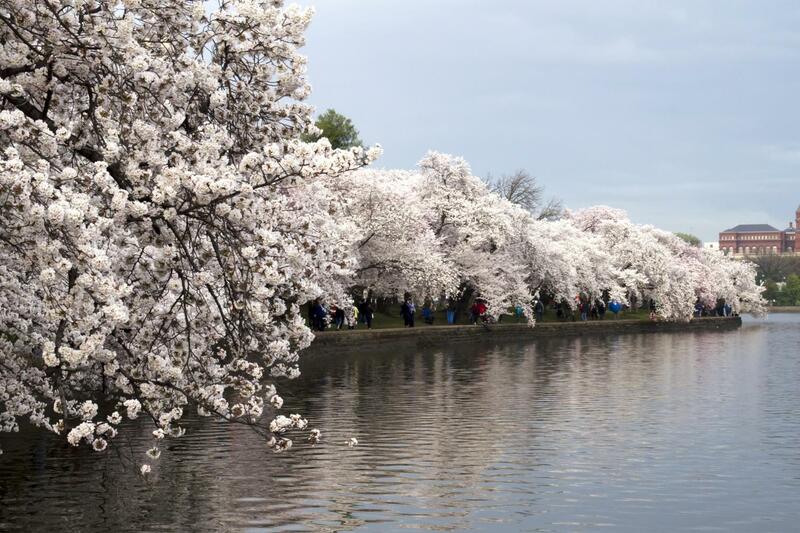 The tour includes both a guided tour of the best things to see in Washington while riding an open-top double-decker (we reserve the right to modify any closed-top motor coach as necessary) and personal, in-your-own-time, exploration at each location. 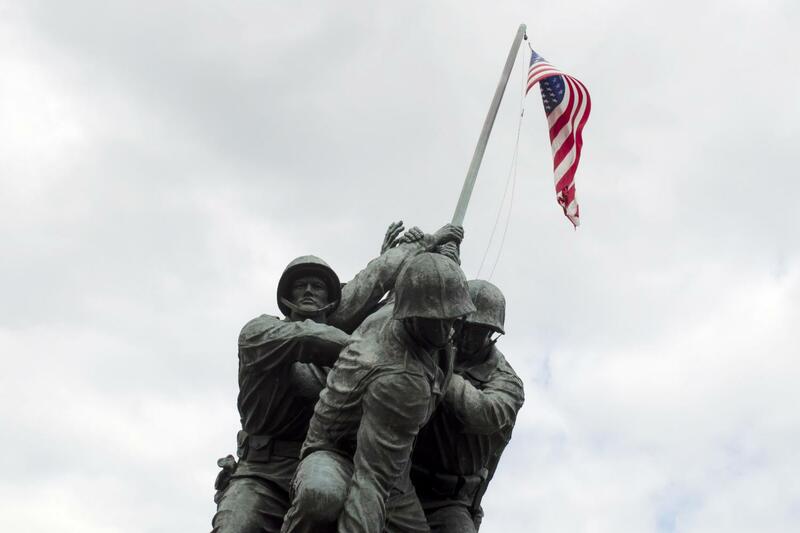 This approach allows you to learn from our experienced guide’s experience while also getting off the bus and getting a closer look at some of the most important historical sites and artifacts in US history! When you have one day in this historic city, it can be hard to think of where to start to fit in all the sightseeing possible. 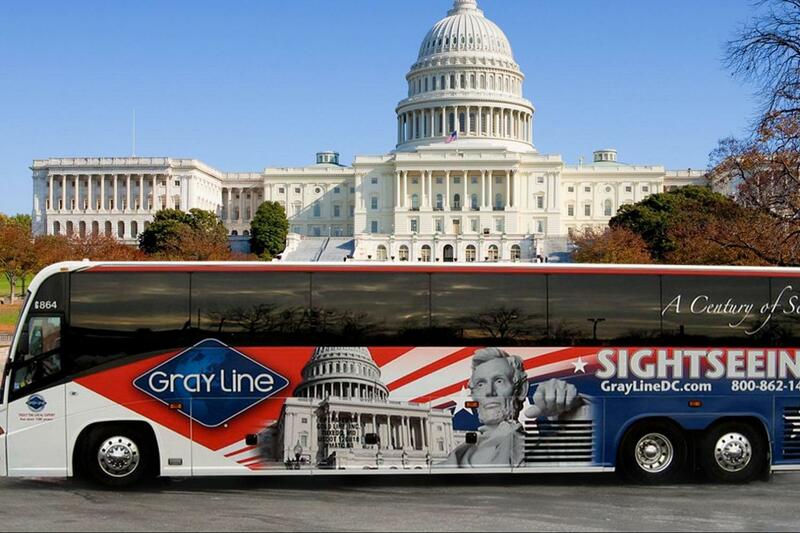 With Gray Line, one day is all you need to see more sights than you would ever have thought possible. Starting at 9 am, this tour begins at Union Station – which is a historic structure in its own right. This station was built back in 1907 and has stood much unchanged in the years since, despite a few technological improvements. The first part of the tour will take you to the U.S. Capitol Building, which is where some of the most important decisions involving the United States are made. This is the legislative portion of the government, in which bills are passed and motions voted on. It’s a brilliant place to learn about how laws are made and where the government comes together to make huge changes to American life. The building gives visitors the perfect mix of education and architecture in one place. 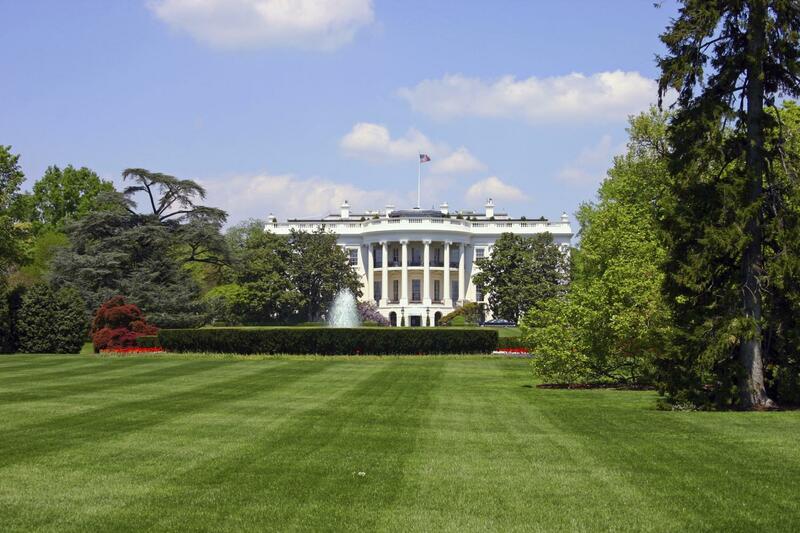 We will also go to the White House, where you’ll have the chance to take a couple of memorable photographs (public tours are no longer permitted --- you must request a tour through your local congressman or senator). 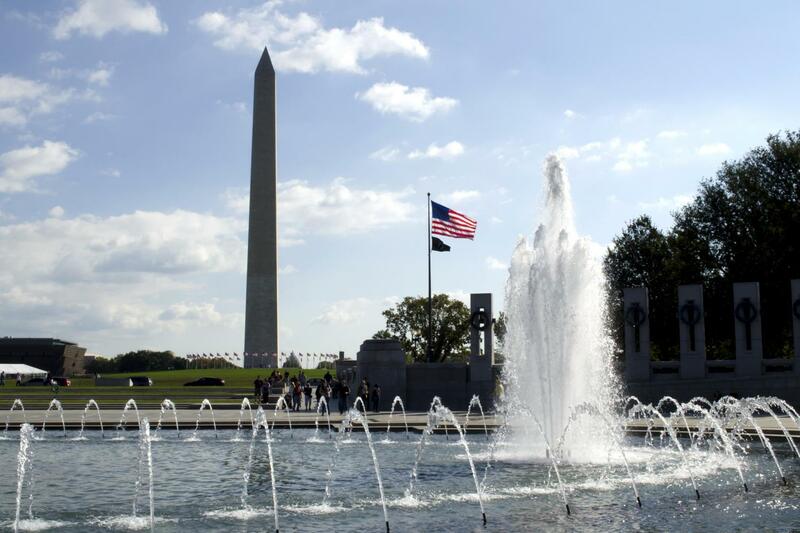 The next stop on our tour will take us to the World War II Memorial, which is located on the National Mall. This monument to those that lost their lives in the war is huge and there are columns with wreaths that each represent a state. 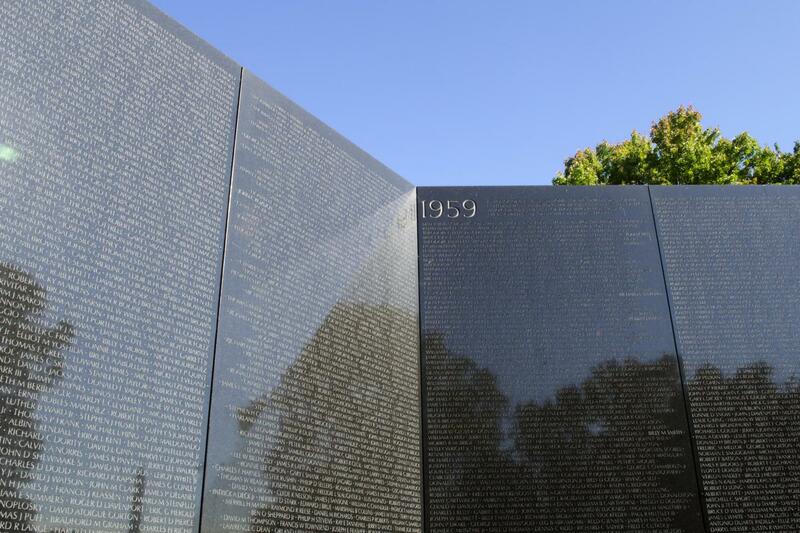 The most chilling part of this monument are the 4,048 golden stars, each one of which mark 100 Americans who gave their lives during this war. 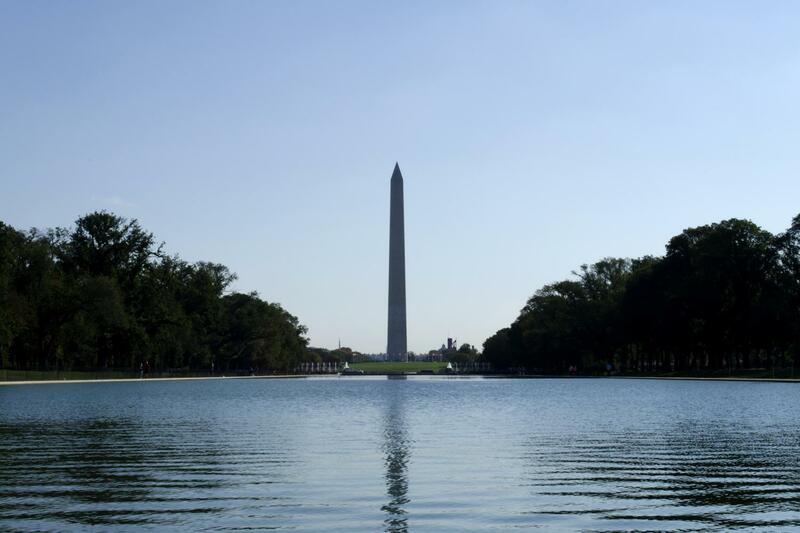 The National Mall is filled with some of the most famous sights that this city has to offer, such as the Reflecting Pool and Lincoln Memorial. 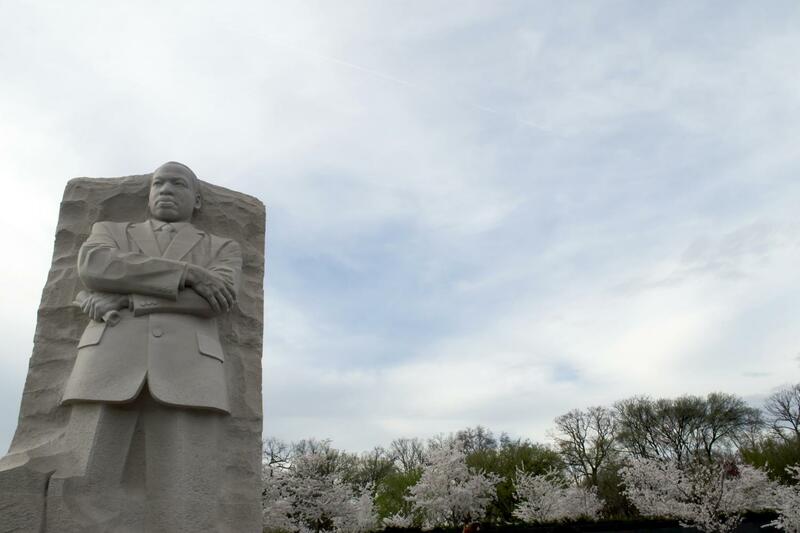 Visitors will have the chance to see these sights alongside many others like Dr. Martin Luther King, Jr. Memorial, and Vietnam Veterans Memorial Wall. To top this tour off, you’ll also see a variety of sights from the comfort of our motor coach – which is driven by an experienced, licensed driver guide. 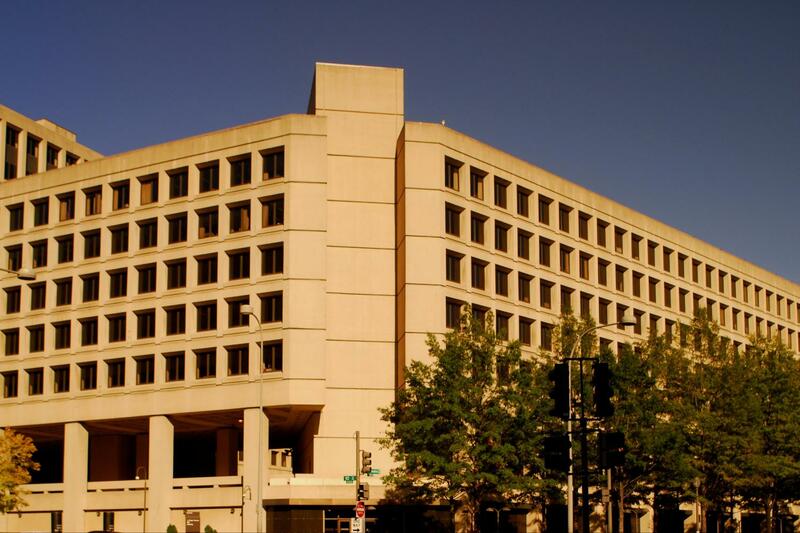 Catch a glimpse of the FBI Building, National Archives, and Washington Monument. If you want to spend a day in the city with our fantastic, licensed driver guides, then this is the tour that you should be on. The experience is a combination of historical narrative by the driver guide and on-your-own exploration at all of these stops. 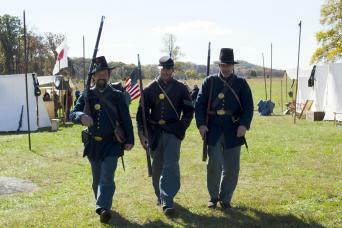 We combine so many sites into just one day, making for an action-packed experience. 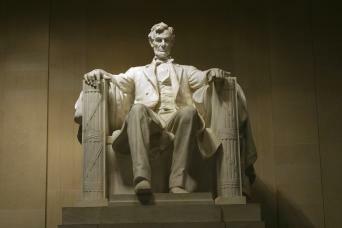 You’ll see everything from the White House to the Lincoln Memorial, with plenty of time to take photographs. U.S. Capitol Building (Tuesday through Saturday) -- group gets off and walks to Visitor Center Entrance. Guided tours of the Capitol (which we can no longer consistently book in advance, so it may require getting free, same-day passes on your own) begin at one of the Capitol Visitor Center’s orientation theaters with a 13-minute film, "Out of Many, One," which will take you on a journey through the United States' struggle to establish the world's first truly representative democracy and introduce you to the magnificent building that houses Congress. 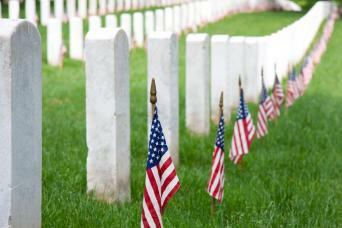 Once inside the historic Capitol, visitors will see the Crypt, the Rotunda, and National Statuary Hall.